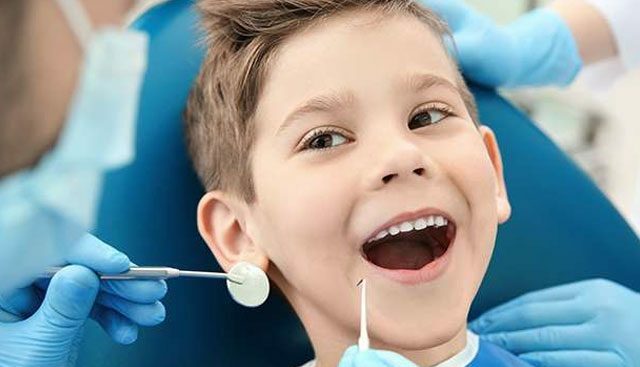 Children require maintenance of their oral health just as adults do. We aim to provide a caring, comfortable and relaxing environment for our young patients. Our dental philosophy for children involves the establishment of trust through understanding and patience. It is important to implement positive attitudes early on, and our goal is to help children create strong oral health foundations so they can carry this attitude into adulthood. If treatment is needed, gentle care is delivered from all our dentists who enjoy working with children.